In 2018, BMW Group broke its own sales record for the 8th consecutive year with the sale of 2 million 490 thousand 664 BMW, MINI and Rolls-Royce. In the last year, with the growth of 1.1% in total compared to the previous year, BMW Group , which has the highest automobile sales in its history, reached 38.4% in electric cars. With this success, the BMW Group has once again registered its title as the world's number one premium car manufacturer. BMW Group, which predicts that the market conditions will be challenging in many countries around the world, aims to protect its title in 2019 thanks to the new models it will meet with customers. The BMW Group, which plans to continue its growth with the new BMW 3 Series and BMW X7 this year, aims to increase its sales compared to 2018. 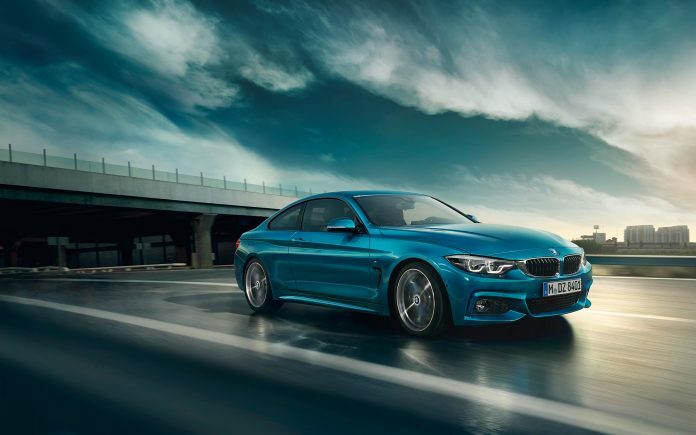 The Group's largest brand BMW increased its sales by 1.8% in 2018 and delivered 2 million 125 thousand 26 automobiles. With the new BMW X2, the BMW X3, which started to be produced in South Africa and China in addition to the US, played an important role. 37.3% of total BMW sales were SAV models. BMW, the most important model that brings this success, 328 thousand 997 units of the world's most popular, premium sedan BMW 5 Series was. The BMW Group has demonstrated its leadership in the sales of electric models, leading to premium electromobility. 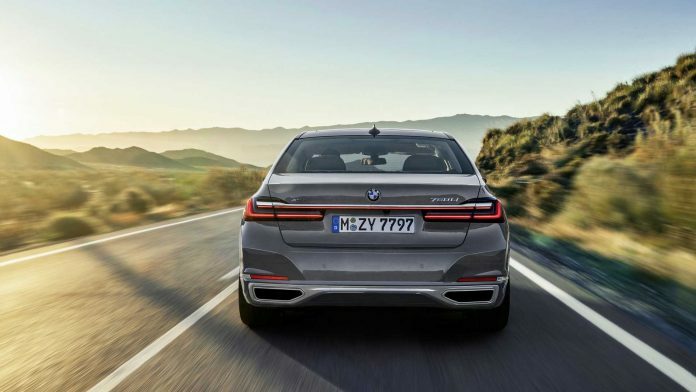 The BMW Group's most preferred electric model was the BMW 530e, the plug-in hybrid, which achieved a growth of 38.4% compared to the previous year with the sale of 142 thousand 617 electric BMW and MINI vehicles in 2018. The BMW 530e, which reached sales of 40 thousand 260 units worldwide, accounted for 12.2% of total BMW 5 Series sales. BMW M GmbH, which has produced the performance models of BMW, increased the sales of M models by 27.2% and exceeded the target of 100 thousand by 2020 and realized 102,000 780 automobile deliveries 2 years in advance. BMW Motorrad, on the other hand, broke its own sales record in 2018 for the eighth time in a row. BMW Motorrad, which sold 165 thousand 566 motorcycles in 2018, aims to continue this success in 2019 as well.